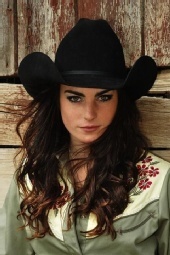 I am cowgirl at heart I do all the events in high school rodeo and I am also the 2008 rodeo queen. Im very outgoing and have a great personality which comes out in my photos! willing to do most of anything!! !